Recently, a lot of different companies have been coming out with apps for iPhones and Androids that are tailored towards equestrians. Some of the most well known are All Ears App and PandaHAUS Equestrian. But, one recently launched app has been trailblazing with popularity among professionals, The Pony App. 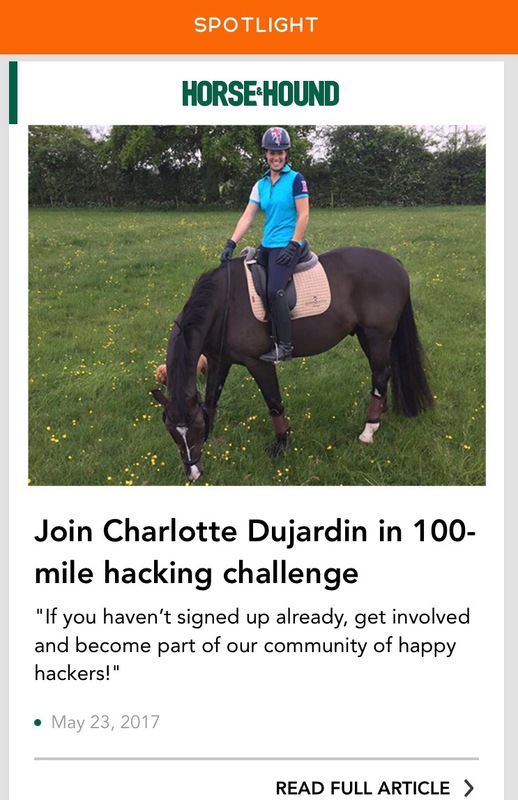 The Pony App “…engages all parties involved in daily horse care. 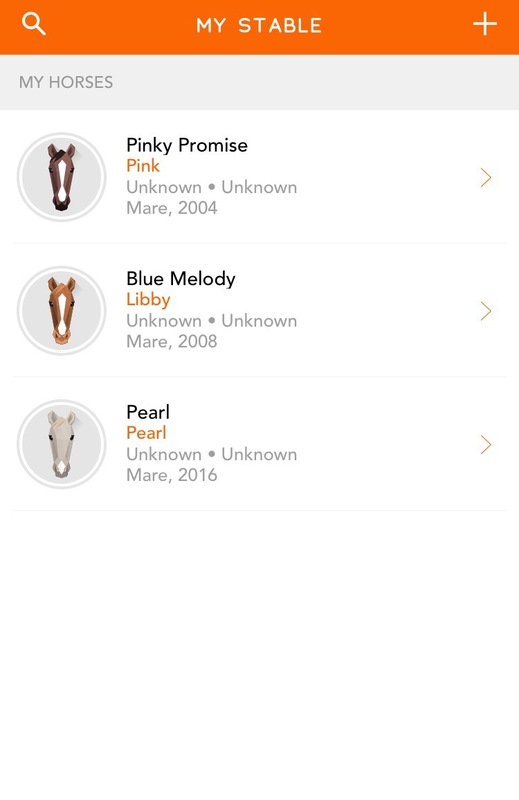 We help you stay organized outside of the arena so that you can focus on staying in the saddle.” The app does this by breaking down everything that is horse related into categories that help you stay organized. It has many different features that include, Spotlight, My Stable, and Invoices. I have been trialing this app for about 2 months now and now have integrated it into my regular training program. Since I have 3 horses at the moment, it allows me to keep track of everything that they are up to. My favorite feature of this app has to by My Stable. It has allowed for me to keep track of all my horse’s activities, manage expenses, set reminders for routine services, take notes about the horse, and upload X-Rays, Passports, etc to a gallery for safe keeping. Using the activities section I record all of my lessons and liberty training sessions so that I can note our progress from point A to point B. I use the reminders section in conjunction with the expenses section to make sure I know when to write checks for services like the farrier or annual vet visits. In the Gallery section, I upload photos of Coggin’s Tests, any x-rays that have been taken, and dated confirmation photos so that if I ever need them, there is quick and easy access to them. The Invoice section of the app is essentially a version of Venmo, made for equestrians. 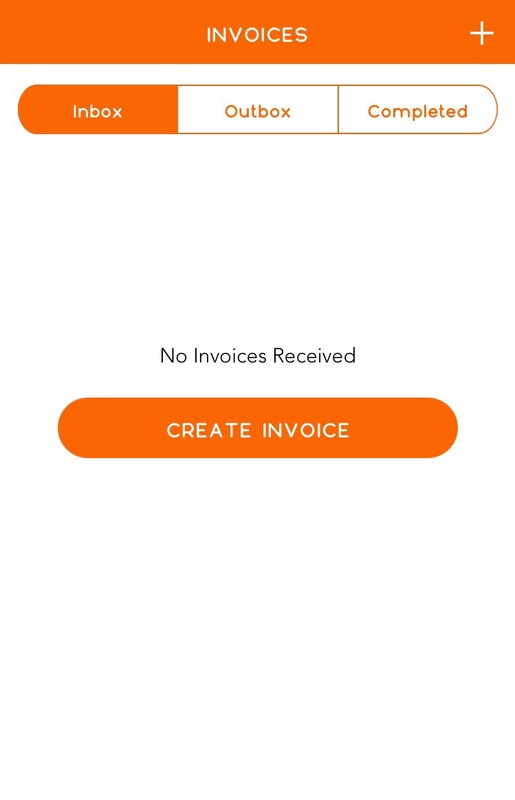 It allows you to pay invoices and expenses through the app and not have to deal with anything regarding checks and whatnot. It is very convenient if you are like me, and disorganized about that stuff. The Spotlight section is great for keeping up with equestrian related news from all over the world. With the combination of many different media providers, you can get information on just about anything. If you find a site that you really enjoy, you can browse their site directly from the app. I love reading Horse&Hound so I check their site every couple of days to catch up! This app has really simplified my riding life and organized a not so organized person. Big shoutout to the Pony App for allowing me to work with them on this review and sending me some of their awesome logo stickers! Make sure to check them out on instagram @theponyapp and download their app on the App Store or Google Play. If you ever have any questions or want to suggest something for me to write about, feel free to DM on instagram @equestrian.syd!